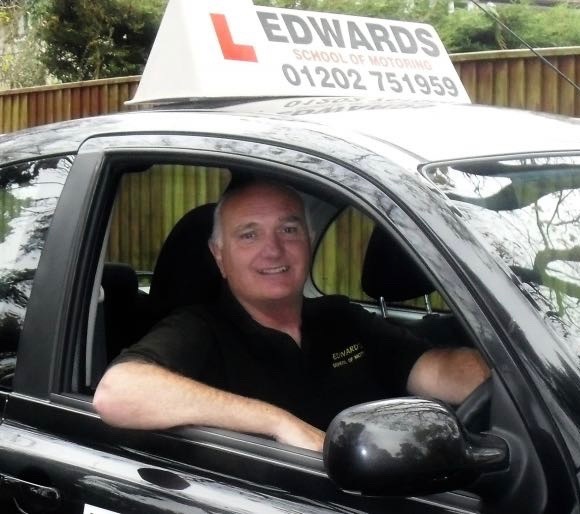 Why become a driving instructor in Basingstoke with Edwards Driving School? The driving instructor course in Basingstoke is taught by Steve Edwards, a driving instructor with over 35 years experience teaching the Approved Driving Instructor syllabus. He is the highest grade A instructor. We offer our driving instructor training courses in Basingstoke, and all surrounding areas, along the south coast, across Hampshire, Dorset, Wiltshire, Somerset, Sussex, Surrey and South London. If you meet these requirements then we can help you get on the road to a fantastic new career and become a driving instructor in Basingstoke. Contact 01202 751959 or 07929 661 714 for more information. This part assesses the candidates ability to teach pupils and is usually the hardest aspect of the ADI test. It is split into two sections, where section 1 assesses the driving instructor’s ability to teach a beginner learner driver and section 2 tests the driving instructor’s ability to teach a test standard trained learner. The examiner will describe both pupils to the instructor, then play the role of both learners guided by the candidates tuition.